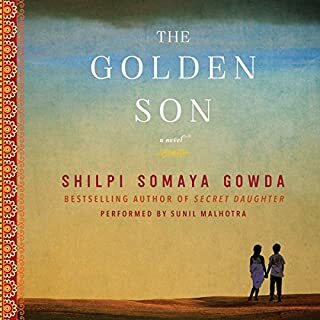 The first of his family to go to college, Anil Patel, the golden son, carries the weight of tradition and his family's expectations when he leaves his tiny Indian village to begin a medical residency in Dallas, Texas, at one of the busiest and most competitive hospitals in America. When his father dies, Anil becomes the de facto head of the Patel household and inherits the mantle of arbiter for all of the village's disputes. OMG this was the worst narrator! 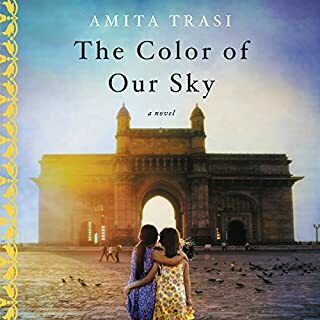 A engaging and fascinating story of one American family, their adopted daughter from India, her paternal Indian family, and their eventual acceptance of one another and treasured peaceful coexistence. I highly recommend this book. One of the most interesting and enjoyable books I have read or listened to this year including Cuttting for Stone. The author brought hope and happiness to me, I could relate to each character. The narrator was perfect. Where does Secret Daughter rank among all the audiobooks you’ve listened to so far? This is a captivating book which makes you wish the drive to work was longer. Have you listened to any of Soneela Nankani’s other performances before? How does this one compare? 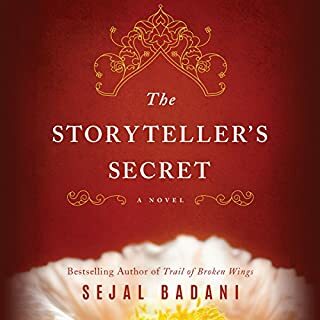 This is the first book I have listened to read by Soneela Nankani. 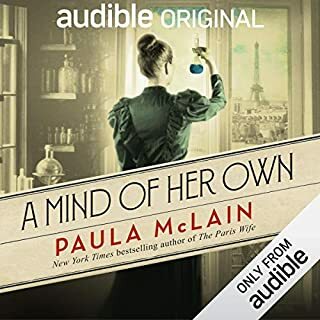 Her inflection and intonation, combined with the vernacular of the book allowed the listener to envision the scene and gain insight to the characters personality. Nothing is as simple as it first seems, especially in India, especially when it involves family. This book made me think of my relationship with my own mother who is deceased. I appreciate her all that much more. For a first try, a good book. A bit slow at first, however, halfway through, it got better. The narrator was very good and made the story authentic. If you enjoyed this book, I HIGHLY recommend A fine Balance by Rohinton Mistry. Great read for a book club! Color me impressed. I went in with low expectations because this was a first-time author, but I was quickly hooked. The writing was solid, the story well-told and the characters well-developed. There were a couple chapters about 3/4 of the way through when I felt like I'd been duped and it was a book with an agenda (trying to help adopted children stop asking questions about their birth families), but that was fleeting and then quickly dismissed. 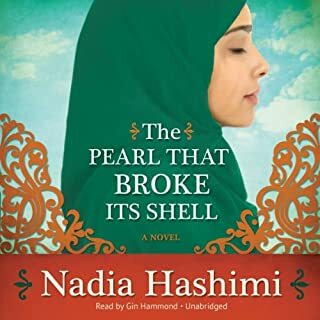 This was engaging and a fast listen, yet I found myself teary-eyed at the end, which means I cared about the characters. If all debuts could be this solid, we'd be spoiled. I plan to recommend this to my book club, because it's great fodder for discussion. 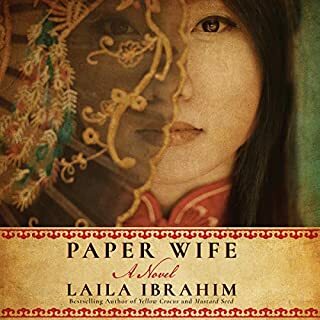 An enjoyable story I enjoyed listening to all of the different characters perspective on the same story. The reader was wonderful to listen to. Who was the most memorable character of Secret Daughter and why? An entertaining story of two worlds. What made the experience of listening to Secret Daughter the most enjoyable? The story was well written. I became engaged with the characters right away. The performance was great and it was a pleasure to listen to. I enjoyed learning a little bit more about Indian culture. This is not a culture that I am very familiar with so I found it very interesting. The book was entertaining, but not something I would recommend to an avid reader. It was just OK. If you’ve listened to books by Shilpi Somaya Gowda before, how does this one compare? Shilpi is a good reader and her Indian accents added to the story. I really felt compassion for the characters. If you could take any character from Secret Daughter out to dinner, who would it be and why? I would love to have dinner with the adoptive mother and the birth mother--all 3 of us. This is one of the best books I have read in a while! Definitely worth the read!